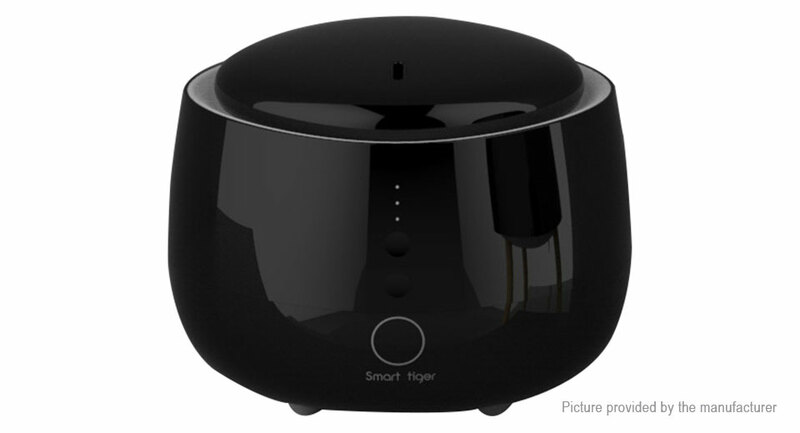 The latest product is a air humidifier and also a perfume lamp with 300ml large capacity help you purify your room conveniently. Perfume Humifier: Not only a air humidifier and also a perfume lamp to fill your room with faint scent and fresh air. Adjustable Brightness Light: Can be a night light or atmosphere light in room, adjustable brightness always fits your need. Auto Power-off: The product will turn off automatically when the water is used up, more safe and low power consumption.